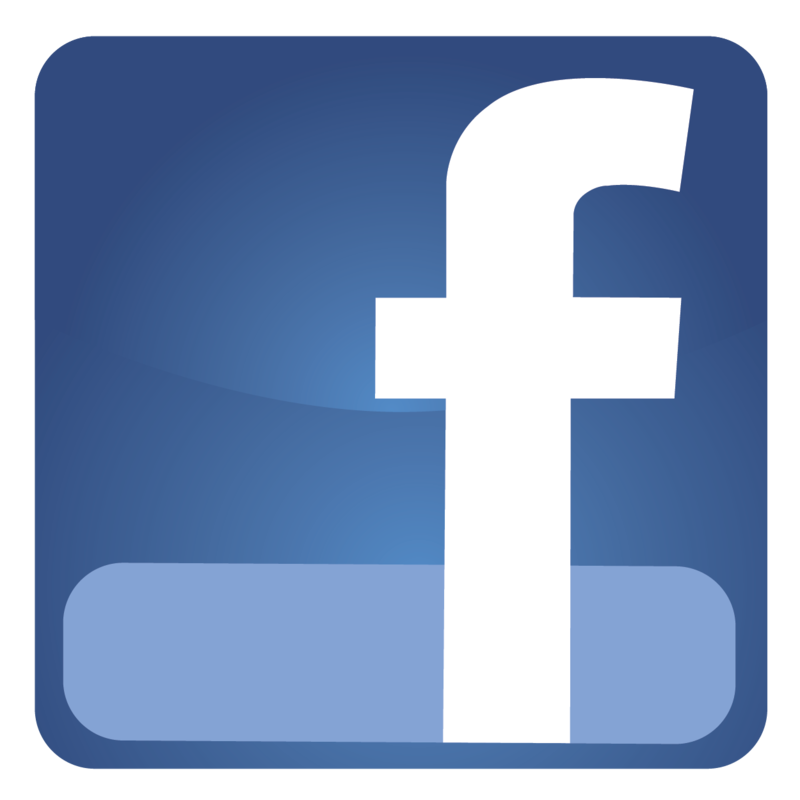 Our agents have over 30 years combined experience and will find you the right property. 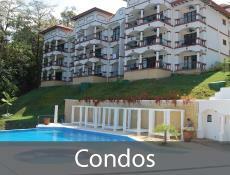 We are the trusted solution to finding the best real estate in Costa Rica. Our speciality is the Pacific Coast of Costa Rica in the world famous cities of Quepos and Manuel Antonio and surrounding areas. 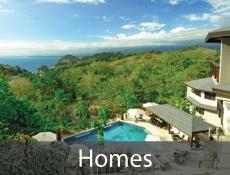 Welcome to Century 21 Tropical Breeze Realty located on the Central Pacific Coast in Costa Rica. It’s an honor for us to work in Costa Rica and call this tropical paradise our home. 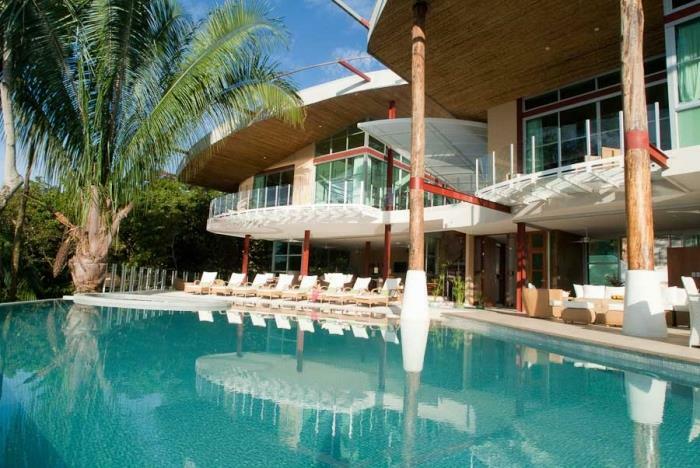 We work with clients looking to buy or sell properties in the breathtaking and gorgeous cites of Quepos, Manuel Antonio and the surrounding areas. Here at Century 21 Tropical Breeze Realty we specialize in every type of Real Estate: houses, condominiums, beach front properties, hotels, development properties, investment properties, and much more. 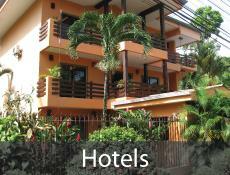 We are proud to serve our clients in the number one tourist destination of Costa Rica, Manuel Antonio. Our team in Costa Rica has over 30 years of experience in real estate, more specifically in the Central Pacific zone of Costa Rica. 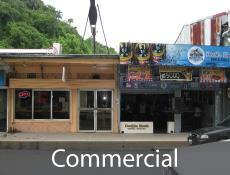 Thank you for choosing us to represent your Costa Rica Real Estate purchase. Would you like to visit the area first? 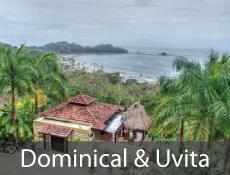 Join us for a relaxing vacation in a Tulemar Bungalow or a luxury Costa Rica vacation rental to check out the area. Visit www.greencoastrentals.com for details. 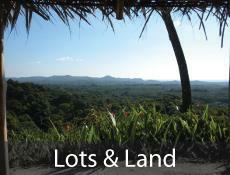 Best Real Estate Deals in Manuel Antonio!